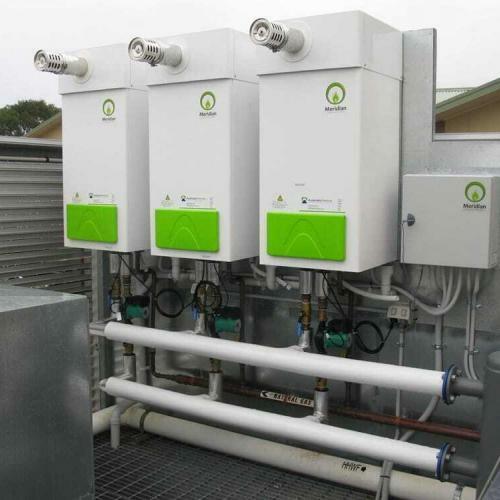 Water Heaters for St John of God Hospital, Warrnambool. This 70+ bed hospital which was established in 1939, welcomes patients from right across the Great South Coast region and throughout Western Victoria, with increasing numbers of patients from outlying regional shires. As a credit to its management and staff, St John of God Warrnambool Hospital has been rated the best hospital in Australia for an unprecedented second year in a row. Saint John of God Health Care is a private healthcare organisation that is run on a not-for-profit basis. 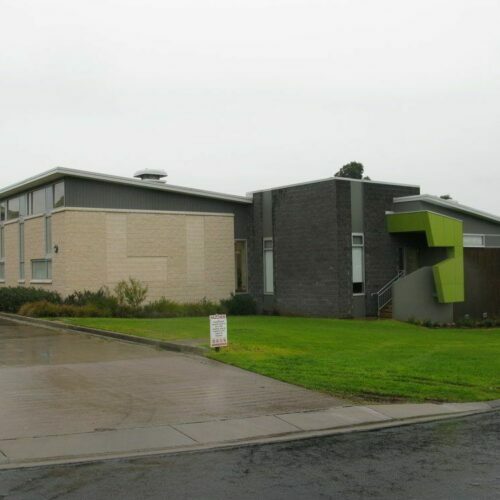 It’s one of the largest private care operators in Australia and Warrnambool is one of 23 sites around the country. 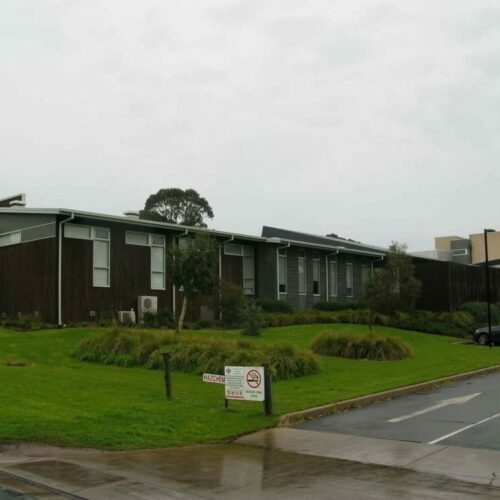 The Warrnambool facility provides many medical services including, oncology, gynecology, rehabilitation and psychiatry. Additional facilities were added during the recent refurbishment such as a hydrotherapy pool and gymnasium, along with therapy and rehabilitation rooms to treat mental health and recovery issues. Automatic Heating is pleased to provide equipment vital to the successful running of such an important community facility and congratulates the hospital on its achievements. 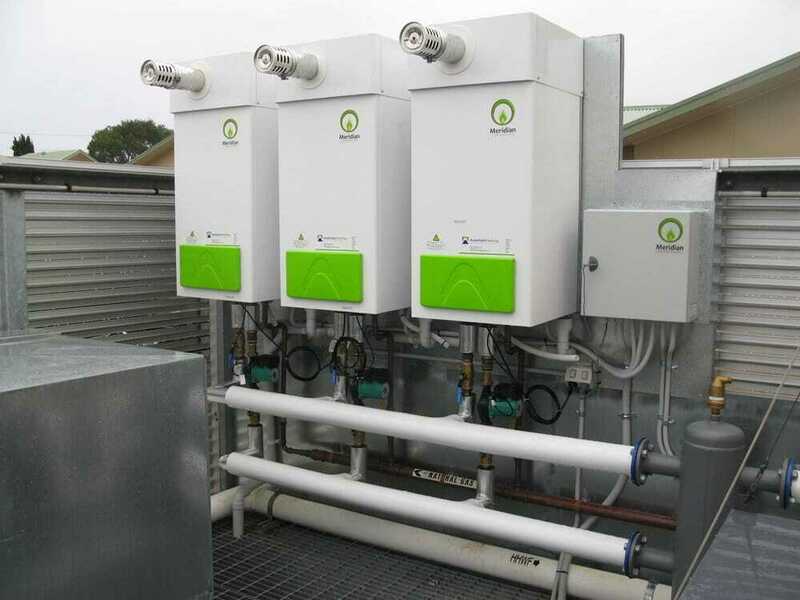 Automatic Heating provided a replacement Raypak boiler with three wall mounted outdoor M100-O Meridian Condensing Boiler units for St John of God Warrnambool Hospital. 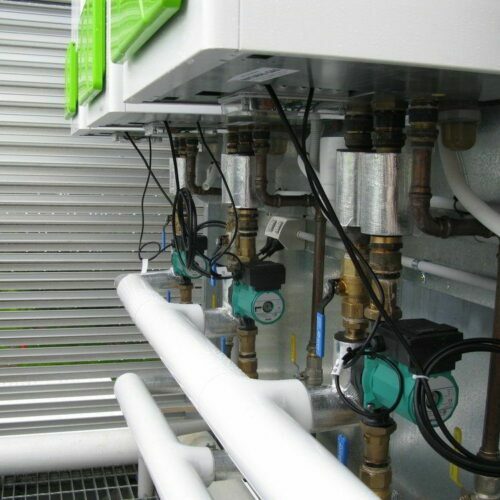 These condensing boilers serve the fancoil units and the hydrotherapy pool through a heat exchanger. 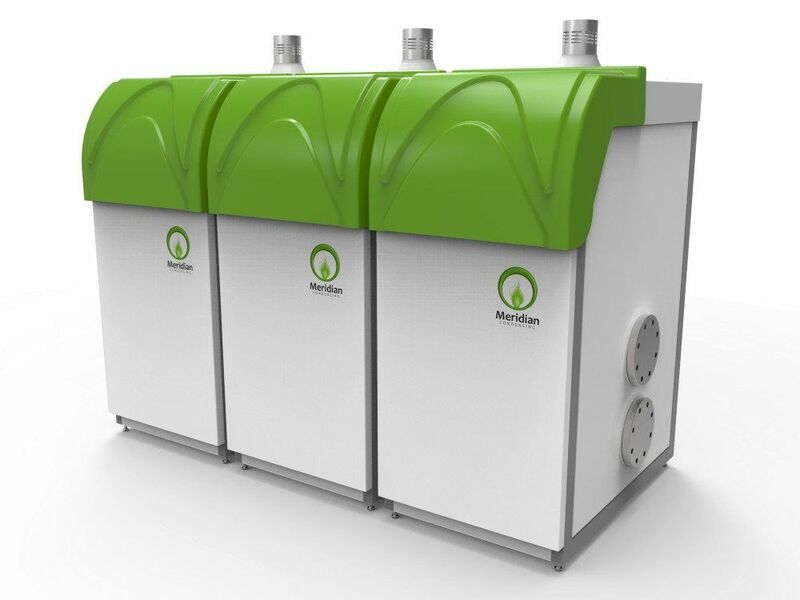 Meridian condensing boilers can be installed internally or externally and can be wall mounted or free standing so their versatility is unquestionable. They can also be fitted in a cascade to provide increased heating capacity and redundancy so individual units can be isolated and serviced without loss of operation.